When considering upgrades to your home, it is important to think of upgrades that will not only help the environment by leaving a smaller footprint, but ones that will increase your homes value. The money you put into your home should benefit you in the long run whether you plan on selling your home or staying in it. That’s why we love helping people make green upgrades. Let us help you with a few green home upgrades you should consider for your home. This one is so important. Heat gain and loss through windows could be costing you in energy bills each month. So if you are looking for one green home upgrade start with your windows. Consider Energy Star dual-pane windows to replace single-pane windows. This alone will help your homes energy efficiency. In addition, something as simple as window coverings on top of these new windows will help save you even more money. Whether it’s a washer/dryer upgrade or all new kitchen appliances that you are looking for, it is easy now to find energy efficient appliances. Since they are the latest and greatest on the market, they often cost more. But their savings in your monthly utility bills will add up to greater savings then the less efficient, older models. These upgrades also look nicer when it comes time to selling your home. 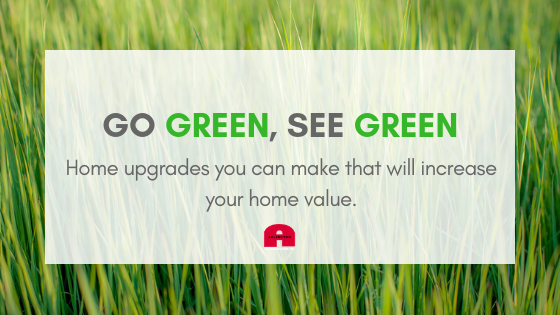 So when you are considering upgrades that will save you money with your monthly utility bills with the added bonus of giving your home a higher resale value, look no further then going green! Want some more tips and tricks for your next home build or remodel? 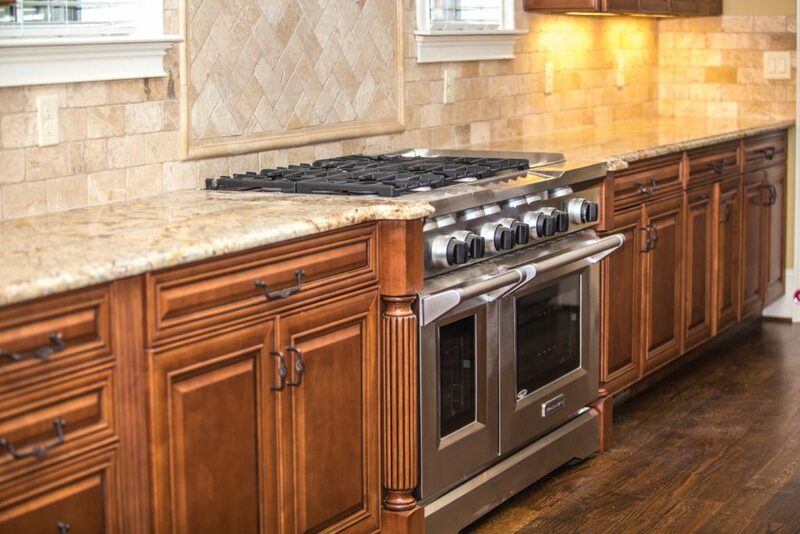 Call Alan at Arlington Custom Builders today!